With spending on location-targeted mobile ads (including pure play, radio, television and newspapers) set to reach $38.7 billion by 2022, location marketing has expanded far beyond the “serve a customer a coupon” use case of the early smartphone era. Still, too many marketers have kept location data in silos, using it to power hyper specific geo-fenced campaigns, but failing to make it a part of holistic media strategy. 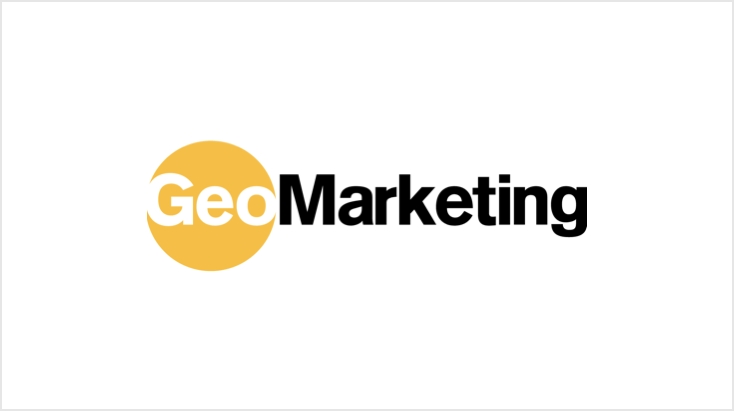 GeoMarketing: Cannes Lions is a definitely a time for ideation and inspiration. Now that we’re back in the real world, what trends discussed at the event will you seek implement in your work at PlaceIQ? Duncan McCall: Innovative creative campaigns definitely took the spotlight on the main stage of Cannes Lions, but the most common conversation we had there focused on driving for efficiency and transparency for advertising. Brands and agencies are spending significant marketing dollars on crafting campaigns on the front end, but when it comes to targeting delivery to potential customers, there is a sense they could do better. We’ve been working to introduce new offerings to increase targeting efficiencies, called Smart Market Areas, which help brands avoid targeting customers who will never visit brand locations. The other common theme was the need for location data accessibility and versatility. Brands and media agencies are understandably meeting with dozens of technology vendors in Cannes, each with their own promise of adding value, but there’s a fear that new technology will add complexity to media decisions. The industry is looking for ways to streamline access to new datasets, instead of having to spend time vetting and onboarding new datasets. Brands are looking for datasets that are ubiquitous and ‘plug and play,’ while also being datasets they can at trust. We’ve been fortunate to team with long list of partners who are leaders in the data ecosystem that have validated our data against others. We’re already partnered with leading DMPs, as well as multi-touch attribution companies and expect to expand our scope there as well. What we’re focused on, which was another common theme at Cannes, was being able to treat location data as essential ‘building blocks’ for marketing decisions instead of using it just to inform media decisions. We’re seeing extremely advanced use cases for location data that are completely separate from media. At Cannes, we also showcased another one of our longstanding partnerships with comScore. In addition to the added benefit of a TV viewership data element, this partnership has helped drive increased demand in the publisher realm. Publishers are a rapidly growing customer subset of ours because they’re looking for ways to demonstrate the value of their inventory and prove that brand advertising on their websites lead to real-world visits.